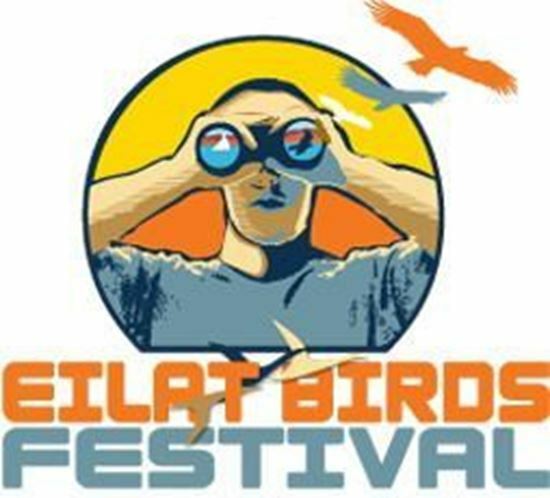 The Eilat Birds Festival is hosted by the Israel Ornithological Center on 17-24 March 2019, and is designed for birders from all over the world for an unforgettable week of birds, migration and nature during the peak of spring migration. The festival is based at the excellent Agamim hotel in Eilat offering great rooms, food and swimming pools for those wishing to relax a bit between excursions. The Eilat Birds Festival is hosted by the Israel Ornithological Center and is designed for birders from all over the world for an unforgettable week of birds, migration and nature during the peak of spring migration. The festival is based at the excellent Agamim hotel in Eilat offering great rooms, food and swimming pools for those wishing to relax a bit between excursions. The Eilat festival week always produces fantastic birding experiences. From the incredible raptor migration in the Eilat mountains to a great show of local specialties as well as some good quality rarities that show up during the week. Following the winter the desert plains hold good numbers of Larks, Sandgrouse and Wheatears and the blooming Wadis provide resources for a large range of migrant songbirds. The festival is the best value package for birding southern Israel. The program includes all the birding hot-spots and quality species southern Israel has to offer including Eilat, the Arava Valley, the Dead Sea and Judean desert, the Negev wilderness and a special night trip for the enigmatic Desert (Tawny) Owl and Nubian Nightjar. Small groups, the best guides in the business, ample photo opps and more! Join us for a birding holiday of a lifetime, and do your part for bird conservation as well! Full payment for the festival will be charged upon booking. - Cancellation up to 3 months before the event will draw no charges. be charged the full price for the package booked. Thank you for your understanding and looking forward to birding with you! מרכז הצפרות הישראלי © כל הזכויות שמורות.